Yup – bad haircuts happen. Maybe not as often as they do in films – but barbers still sometimes seem to play a practical joke on us (thanks to their lack of skill, lack of attention or our lack of knowledge when it comes to hair terminology!). When a bad haircut happens to us, all we want to do is run out of the barber shop, screaming our heads off. You’ll be surprised to hear this, but that may be the wrong approach to take. When wondering how to fix a bad haircut guys often turn to their beanies. While a beanie or a hat can be a good solution, there are some others which we would like to tell you about. If you’ve recently been a victim of a vicious barber and their poor hair cutting skills, don’t worry – we’re here to help. 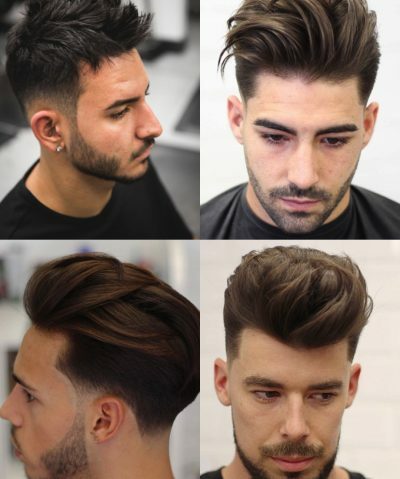 Today, we’ll give you 5 best tips on how to fix and deal with a messed-up haircut, so that you can leave the experience behind and learn from it to ensure it doesn’t happen again. Take a closer look at the damage done – and take your time. If, when you first look in the mirror, all you want to do is pull a pillowcase over your head – resist the urge to do so. That won’t help the situation. 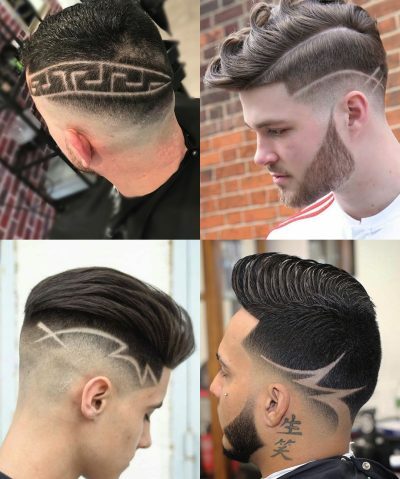 You need to identify what you don’t like about the haircut. Take a good look at it – and don’t feel like you have to rush. This is your hair, you’ve paid (or are planning to pay) for it, and you have every right to take your time to examine it. What is it that you don’t like about it. Is it the length, is it the shape, the thickness? The parting? Chances are it could still be fixed, one way or another. Which brings us to the next point. If your hair has been “abused” and you’re not happy – there’s no need to walk out pretending everything is fine. It’s not. You hate it – and you have to admit it to your stylist. It could be that they misunderstood what you’re after (not knowing the terminology can sometimes confuse things – so make sure you’re always ready!). One of these three good things could potentially come out of telling your stylist about it immediately. Firstly, they may be able to fix it there and then, leaving your mind at peace – and the whole experience behind. Secondly, if they can’t fix it there and then – they can advise you on what to do to make it look better. They’re the experts (even though getting a bad haircut may make you doubt them! ), so they may have some suggestions worthy of your time. 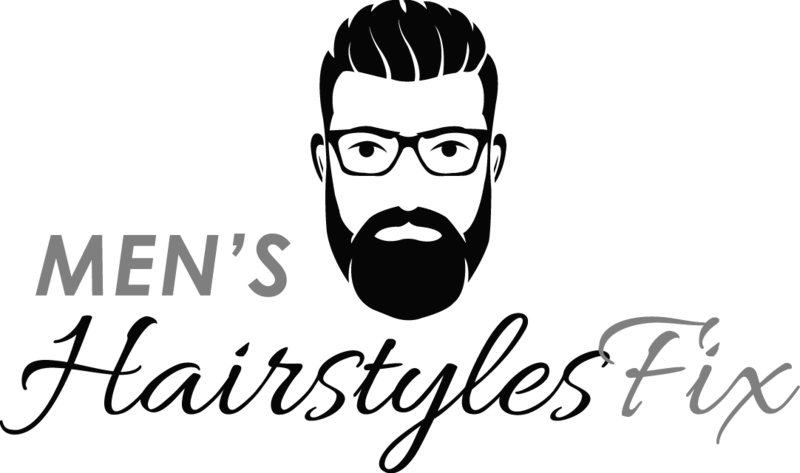 Thirdly – if you get a bad haircut from your stylist, letting them know you’re not happy will likely make sure it doesn’t happen again. Could you imagine a stylist repeating the same mistake after they’ve been told their client isn’t happy? Nope. They’ll be extra careful going forward – with you, and with other clients. Be a good guy – and teach them a lesson. OK, so you have a haircut you’ve never dreamed of. But is this an opportunity to go for a different style altogether? If you hate the cut you’ve got – could it be that the universe is telling you to go for a complete change and bring some experimentation into your life? Think outside the box – and discuss alternative options with your stylist. 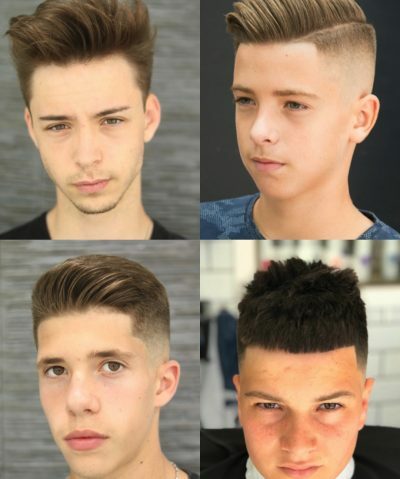 Maybe you could get a fade that you’ve been fascinated by – but never dared to ask for. Maybe you could try out a buzz cut you’ve always wanted, but always found a reason not to deviate from the norm. The bad cut may have happened for a reason – maybe the universe is sick of your monotonous hairstyle, and you need to live a little – who knows?! Finally, this may not sound too appealing since you know you got a bad haircut – but is there anyway it could work? 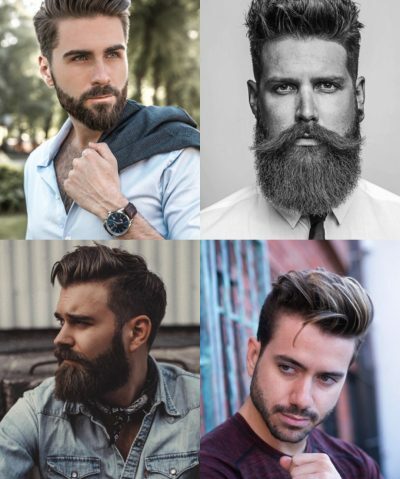 Maybe you could style it differently, or use a different product? Perhaps it’s not a cut you wanted – but could still work for a few months? Maybe it only seems “bad” because it wasn’t what you’d had in mind? Maybe all you need is some strong pomade to bring the look to life – or maybe less of it? Discuss it with your stylist and you may find a solution hat works. A bad haircut is only bad if you deem it to be – it’s all in your perception, isn’t it! Give it a chance – you might be pleasantly surprised. 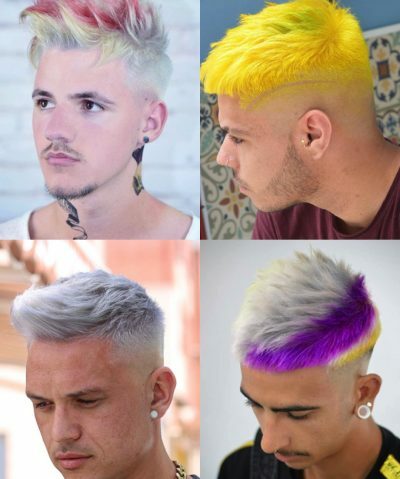 If there’s not much you can do with your bad haircut – and if the stylist isn’t being really helpful, there’s no harm in asking for a refund. You came in with an expectation, and you should have left satisfied. If all you were given was a bad haircut in your opinion, then you have every right to ask for your money back or refuse to pay. 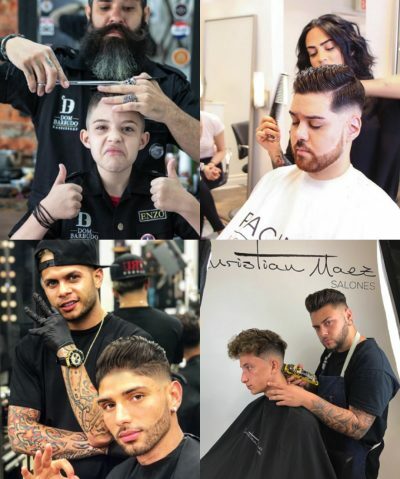 This may mean that you can’t come back to the same stylist again – but if they’ve left you wishing you’d never cut your hair in the first place, chances are you won’t want to go back to them anyway. Ask for a refund – and at least you will have got a bad haircut free of charge!